Jimmy Beans is proud to have a fantastic 3 level junior area, featuring a giant astra slide, dare devil rope-bridge, sky glide rollers, dizzy disk, mouse holes and so much more in our bespoke indoor play centre! Jimmy Beans is a exciting indoor play centre, situated on Coxmoor Road, Sutton In Ashfield, opposite Jacksons building centre and just behind the Toby Carvery pub! Jimmy Beans also has a separate dedicated toddler area for under 4s, all inspired to help them learn, discover and play! Available Monday to Friday between 9.30am to 2.30pmFor children celebrating their 4th birthday and under! 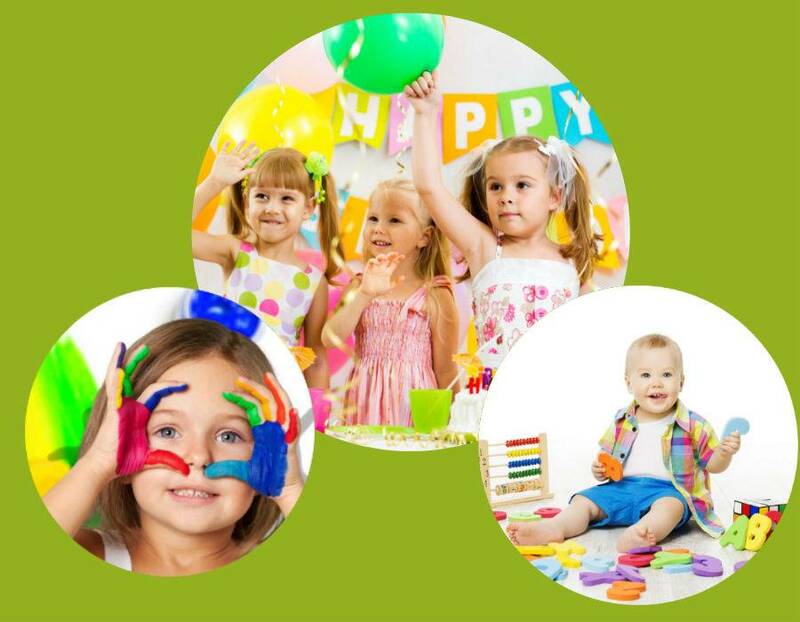 A 2 hour party with full use of play area, party host providing cake ceremony and birthday song. Why not have an ultra special party and have the whole of Jimmy Beans to yourself! This exclusive 2 hour party includes sole use of all the play equipment and freshly prepared food. One of the most popular times at Jimmy Beans, and something that our team specialises in are our Parent & toddlers sessions. Not only is this a great time for your little ones, but also the perfect opportunity for you to relax and to meet new friends.